You can see every upload from all of your users in one nice list. 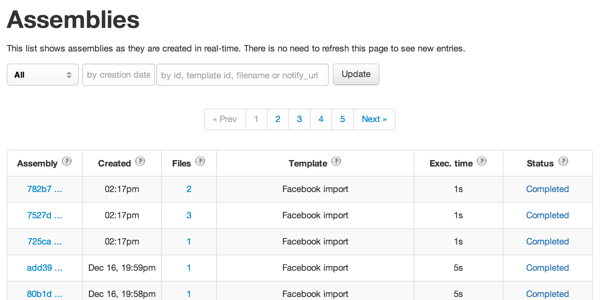 New entries are added to the list in real-time as your users start more uploads. You do not need to refresh the page. File conversion results are available on click, showing you all kinds of file meta data. File conversions require dedicated encoding servers, otherwise your website will become slow or even completely unreachable. Take advantage of up to 1500 of our encoding servers and only pay for what you use. Dealing with encoding tools, formats, codecs and failing machines is not a lot of fun and it also costs a lot of money and experience to get right. Luckily, we have all of this covered for you, so you can relax and concentrate on your core business. 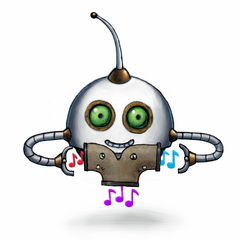 Our robots can take on something like a video upload, encode it, extract thumbnails from it and store the results in the cloud. When a user submits the form, the files are not uploaded to your server, but to Transloadit. 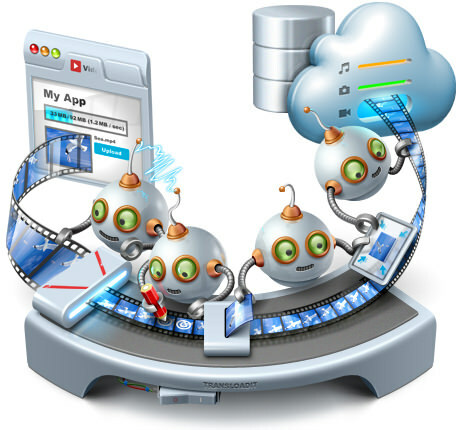 Transloadit then processes and converts the uploaded files according to your file conversion instructions. The form is then submitted to your server including a field called transloadit that contains JSON with meta data and URLs for your encoding results. You can then save this data in a database and display beautiful videos and images to your users. Robots do the hard work at Transloadit. One encodes your videos, another resizes your images and yet another stores your files in the cloud. Our robot family has over 30 members! 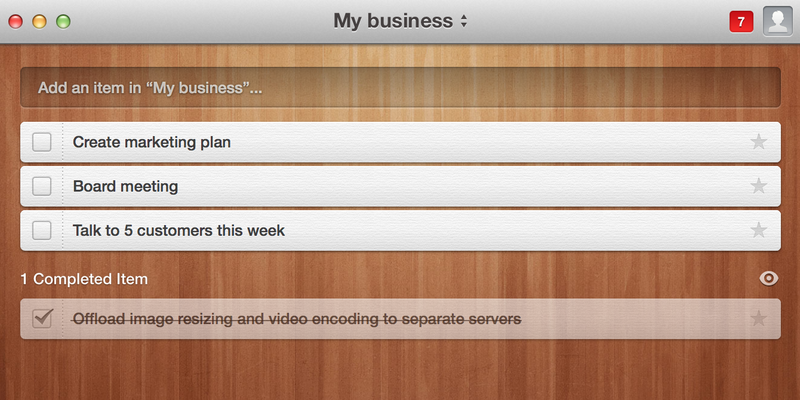 Besides this typical flow, you can use apps to access Transloadit's upload, encoding and conversion technology. 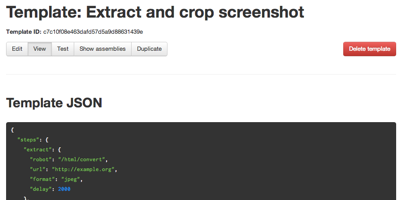 You can also do massive batch imports from server-side scripts, and much more. You can send API requests from basically anywhere, attach files to them by making a multipart request, or use our abilities to import files from sites like Facebook or Dropbox. 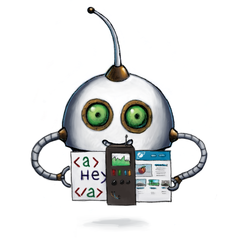 We offer a powerful jQuery SDK with unobtrusive integration into your HTML form. There are no limits on file size or the number of browsers and devices. We also give the option to show a nice upload progress bar and will provide you with all the options and callbacks needed to build an uploader that is fully customized to your needs. We also offer quick and easy import of entire file folders from Amazon S3 and your FTP/SFTP servers. We support video encoding, audio encoding, HTTP Live Streaming (HLS), waveform image generation, as well as generating a video from an audio file and an image. And there are always more features in development. We use the latest encoding tools not only to support 99% of codecs and formats, but also to provide great video quality and amazing encoding speed. Devices sometimes get the rotation wrong. We auto-correct misrotated videos, so you don't have to worry about this. We offer presets so you don't have to deal with bitrates and such. Just specify your target device and you are done. You can of course overwrite all predefined settings and adjust everything to your specific needs. With Transloadit you can merge audio and image files to create videos, which is perfect for music studios that want to turn music tracks into videos without manually recording one. Use an album cover instead and export the result to your video-sharing website of choice. We also offer the replacement of the audio track on a video. Print your logo into the video stream for maximum brand awareness. You can also extract frames from a video and save them as image files. Adding pre-rolls or post-rolls to video and audio files, for instance to insert ads, is a breeze with Transloadit! We support lossless compression, waveform image generation, audio merging (overlays), down-mixing, concatenation, and many other conversion strategies. Would you like to visualize your music tracks for your users? We got you covered! 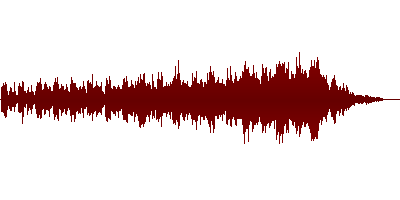 Overlay a sound-bite on top of audio tracks and put the original audio files behind a paywall. We support image resizing, cropping, watermarking, image effects, auto-correction of camera rotation and lossless image optimization. We offer resizing of images according to various resizing strategies. You can also crop images based on coordinates. Check out this example app. Cameras sometimes get the rotation wrong. We auto-correct misrotated images, so you don't have to worry about this. 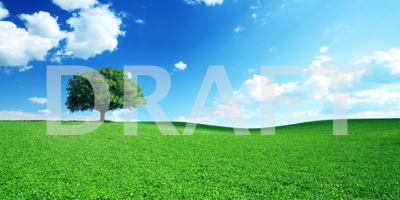 With Transloadit you can watermark images either by using a second image, or by specifying a text label that we print on the image in the font, color and size that you desire. We offer a way to optimize your images and cut down their file size by up to 80% without losing any quality! To the human eye, the image on the left may look the same as it was before, yet it is 25% smaller. 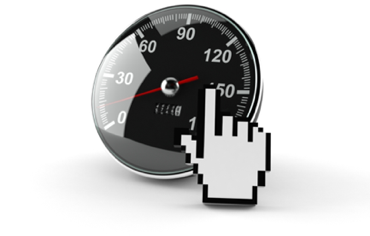 This means that pages will load faster and the pictures will be presented to your end users much more quickly. It is also more cost efficient in terms of storage and bandwidth, in cases where you have a lot of images. Want to give your photos a little something extra, for instance by adding a sepia effect? We offer a wide variety of image effects. We also allow you to take a full-height screenshot of a webpage just by providing its URL. 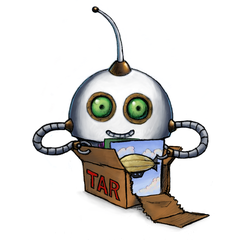 With Transloadit, you can save some or all of your file conversion results in a zip file or tar archive, before exporting it to Amazon S3 for example. Extract zip files or other archive files and transfer all the files within them to other file conversion tools, such as video encoding or image manipulation. We offer an easy API to export all your uploaded/imported files and encoding results to Amazon S3, Google Storage, Rackspace Cloudfiles and your own FTP servers. You can also export your videos directly to YouTube. We return YouTube's response to you, so you can save the YouTube video ID and more in your database. Since our website and API speak HTTPS, all secrets are encrypted in transit. 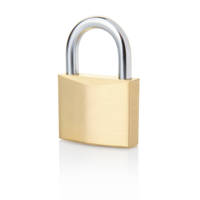 We take security very seriously and that is why there is no additional charge for using any of our security features! If there is an encoding or integration problem in your account, we automatically email you so you can review everything. You can choose to demand that every API request is signed with secret information, to which only you and Transloadit have access. This way you can make sure that any fraudulent requests are automatically rejected. You can also configure a referer check if you want to block any uploads not made from your website. Encode a video, extract thumbnails from it, resize those and then store the video and the resized thumbnails on S3. Upload a zip file, extract it, export all containing videos to YouTube, auto-optimize all images and store them on your FTP server. Import all videos from your S3 bucket, convert them into all formats required for web and mobile, and store them in a different directory in your S3 bucket. You can save Templates containing encoding instructions in your Transloadit account and you can overwrite these Templates on the fly. This makes everything truly dynamic. It is possible to dynamically use the values of file meta data values and form fields in conversion instructions. 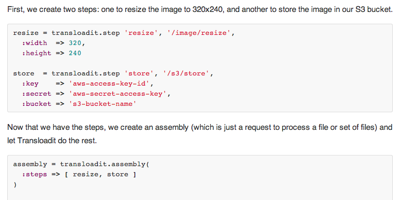 Do you want to use different Assembly Steps based on the mime type of a file? Or do you want to allow your users to type the target width and height of an image into the form? No problem! 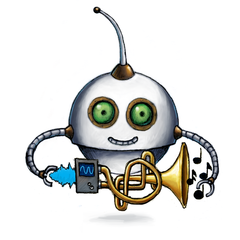 You can filter input and output files based on size, mime type, video codec, audio bitrate and any other meta data. This gives you the power to decide which files are passed into the next Assembly Step, and which unwanted files are rejected. Protect your users by rejecting any kind of malware, before it even hits your platform. With all this power, you might think that this is hard to use. On the contrary. We have made it incredibly easy to get started! After signing up, you are presented a code sample with some encoding instructions that is ready to be copied and pasted into a webpage. It will work right away and will provide you with file uploading and conversions in under five minutes! Everything is documented as well, which means you can learn the ins and outs directly from the code. We also provide a few fully optimized example applications as well as a ton of demos to inspire you. Besides our jQuery SDK (the typical workflow), you can use one of our many SDKs. We got development kits for PHP, Node.js, Ruby, Python, .NET, iOS, Android and Wordpress. They are accompanied by a plethora of community projects! We take pride in our detailed documentation, which we constantly improve based on customer feedback. Check it out here. All uploads in your account are displayed in a list, which you can easily search and filter. 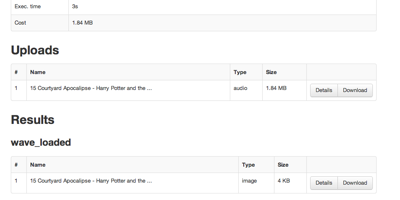 Clicking on one of the uploads shows all the details, including costs, conversion results, file meta data and more. If you keep your list of uploads/imports open, you will always see new entries made in real time as your users upload new files. You can even see at which speeds they upload. We charge for file conversion usage based on the combined size of the input and output file that make up the conversion. For every upload/import you can see its cost. 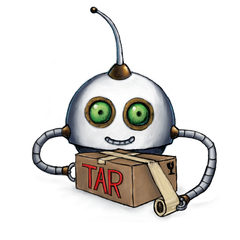 You can also see which file conversion tools (Robots) make up the most of your invoice. Developing an in-house solution for file conversion and auto-scaling machines will cost at least a few thousand dollars, if not more. It will also result in ongoing maintenance costs, because navigating the maze of codecs, formats and meta data requires experience. You will make mistakes, which cost money and cause frustration. Transferring files from your website or app to your encoding servers costs money. 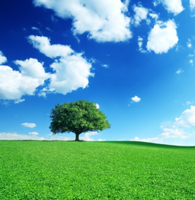 By using Transloadit, you have no bandwidth costs for uploading and encoding files. 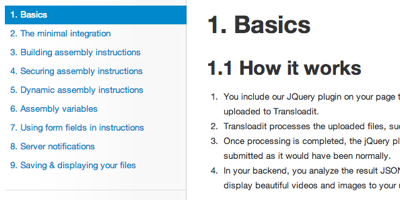 Uploading and importing files to Transloadit is free! An adequate encoding server could easily cost you $400 per month and it will always remain limited in what it can handle. Your encoding times will also still suffer from traffic spikes. 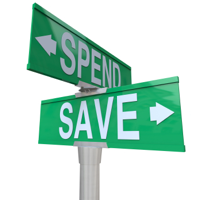 Save money by taking advantage of up to 1500 of our encoding servers and only pay for what you use. You can easily save hundreds of dollars per month. It's a no-brainer. We have a Sandbox plan that includes GB of encoding credit for testing. It is the perfect plan if you first like to test the waters. There is no credit card required to use this plan. We charge you on the first day of every month for the preceding month. Changes made to plans are effective immediately, so you can even upgrade or downgrade your plan on the last day of a month. If you cancel your plan, you will only be charged once more for the current month on the first day of the next month. You will not be charged again after that. The combined size of the input and output file determine the cost of each encoding. There is no monthly server cost or setup fee and any support is free as well. Our monthly plans have a base fee and base amount of included GB. 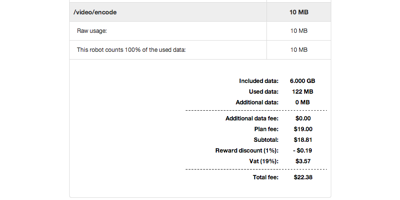 If you exceed them, then there is an overage charge for each extra GB that you use. If you want to prevent your bill from going through the roof, you can configure a bill limit. The service would stop working for you once you reach that limit. You will not have to deal with people that barely know anything about our service or infrastructure. You get support directly from the co-founders and developers. We provide a copy/paste code example after signup that works out of the box. This makes it ideal to test and evaluate Transloadit in only a few minutes. 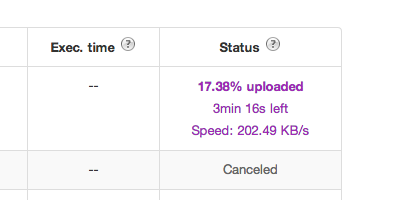 Whether there is a mistake in your integration or an encoding problem: You never pay for failed uploads/imports.